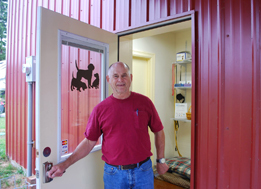 Providing over a decade’s worth of personalized veterinary care for people and their pets! 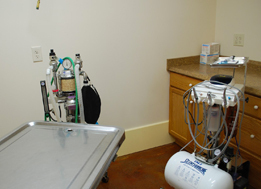 Central Whidbey Veterinary Services offers a wide range of small and large animal veterinary medicine, surgery, and dentistry (both small animal and equine). 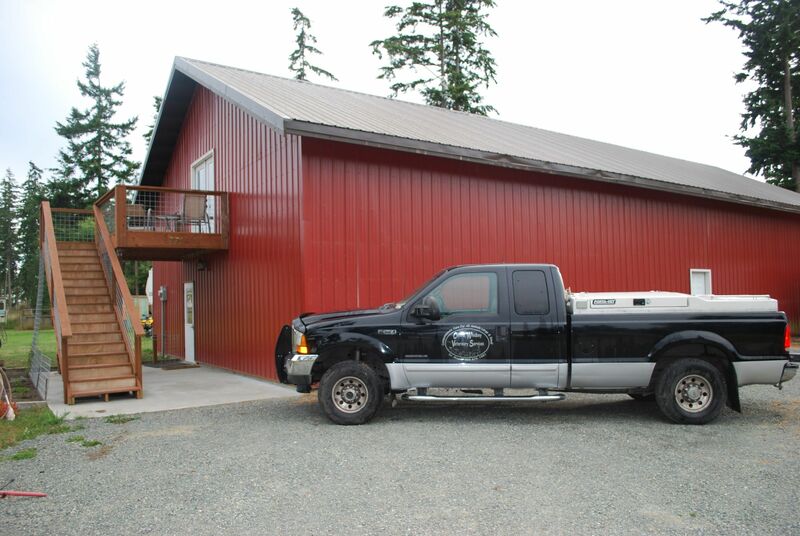 In addition to an on-site small animal clinic, we also operate a 24-hour mobile veterinary clinic that services a wide range of areas in and around Whidbey Island including: Coupeville, Clinton, Langley, Greenbank, Freeland, Oak Harbor, Anacortes, Mt Vernon, Bow, and Guemes Island. 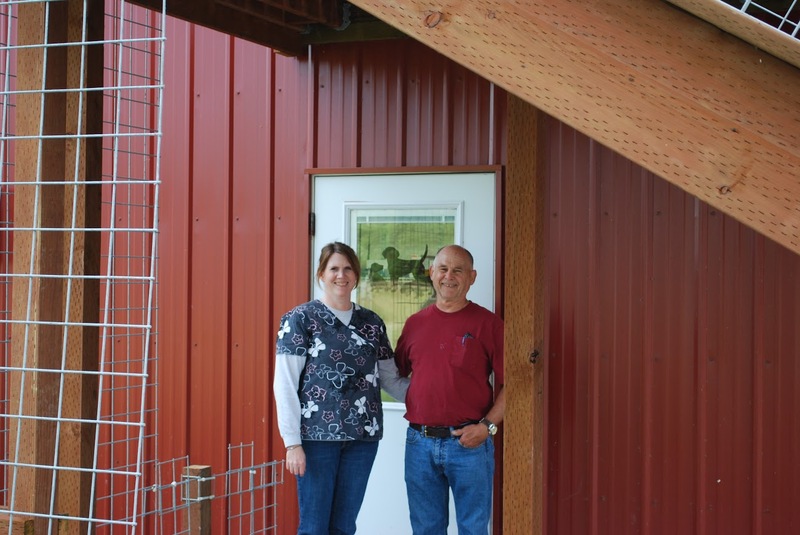 We are here to be both your routine veterinarian, as well as your emergency veterinarian in times of need. 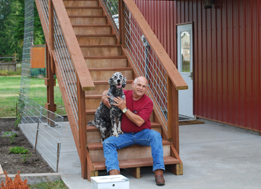 Our passion for animals defines our approach to veterinary care. We care about what happens to your pet and will do everything in our power to ensure their well-being. To combine quality, cost-­effective veterinary care with genuine compassion for every animal and their human. We are committed to putting our patients before profits and will give you honest and considerate veterinary advice. By always acting with compassion toward our fellow humans and animals, we are able to contribute to a healthier, happier community. We love sharing our knowledge with others and strive to constantly learn new techniques and treatments in an ever­evolving field of medicine. Veterinarian Coupeville WA, Clinton, Langley, Greenbank, Freeland, Oak Harbor, Anacortes, Mt Vernon, Bow, Guemes Island.